Following on from the success of the Coulam Wheelyboat V20 I was commissioned to design the 29ft Coulam V29. The 29 was designed to carry an Argo six wheeled vehicle and load and unload it off a beach and to take a total payload of up to 2500kgs. 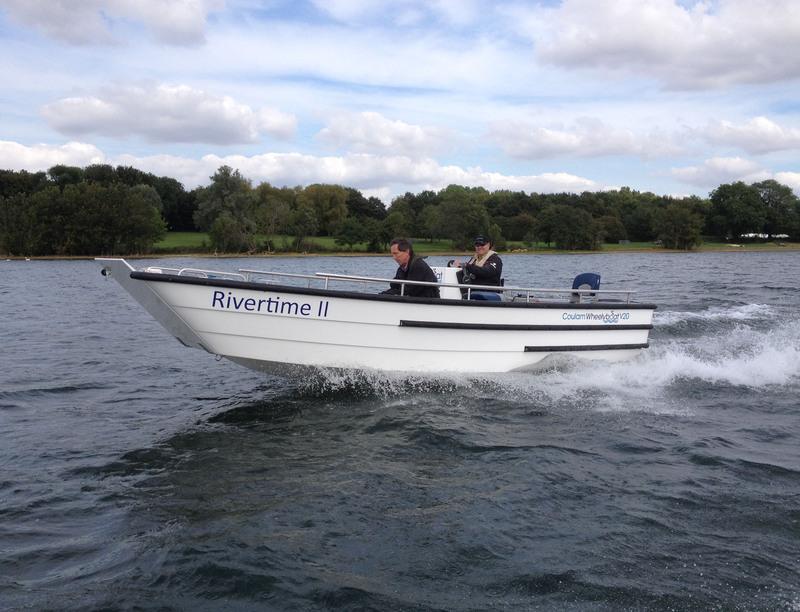 Powered by twin 225hp outboards she is capable of 38mph at full load. The first boat is operating very successfully on a Scottish hunting estate. Wheelhouse versions are also planned. For more information contact J M Coulam Boatbuilders.